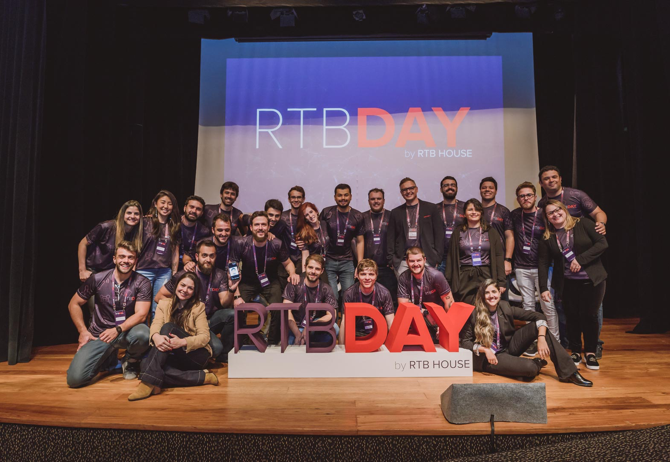 RTB DAY is a global series of events bringing together leading professionals from e-commerce brands, marketers, publishers and SSPs to discuss the evolution of the advertising industry, challenges facing marketers and new technologies leading the way. Join us for this exciting global event to meet peers, get inspired, and build long-lasting relationships that will grow your business. 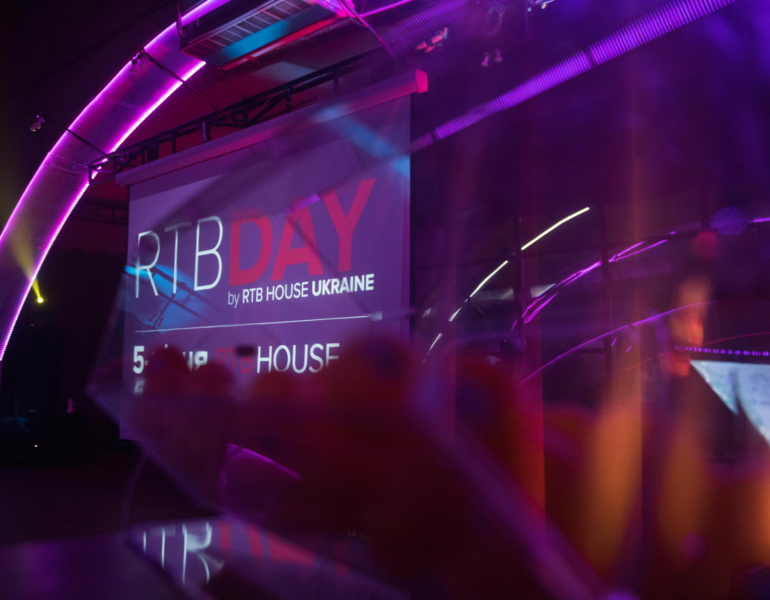 Previous editions have been held in New York, Sao Paulo, Jakarta, Moscow and more! 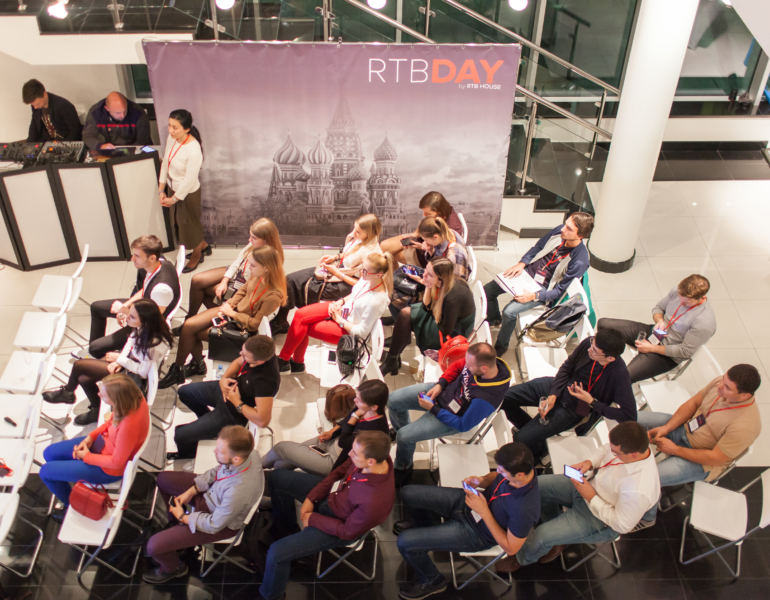 See pictures and videos from RTB DAY organized all over the world. The diversity of topics was extremely interesting. I had an opportunity not only to hear great news from the media buying perspective but also from the publisher's side. I would definitely recommend this event to other people. 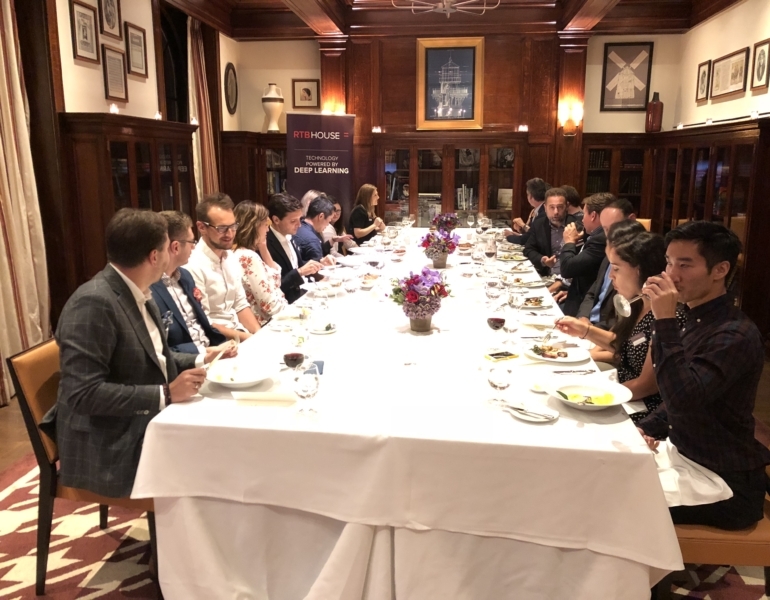 It had interesting topics and good networking. It was great! More information on 2019 editions will be available soon! Meanwhile, enjoy pictures from previous events. 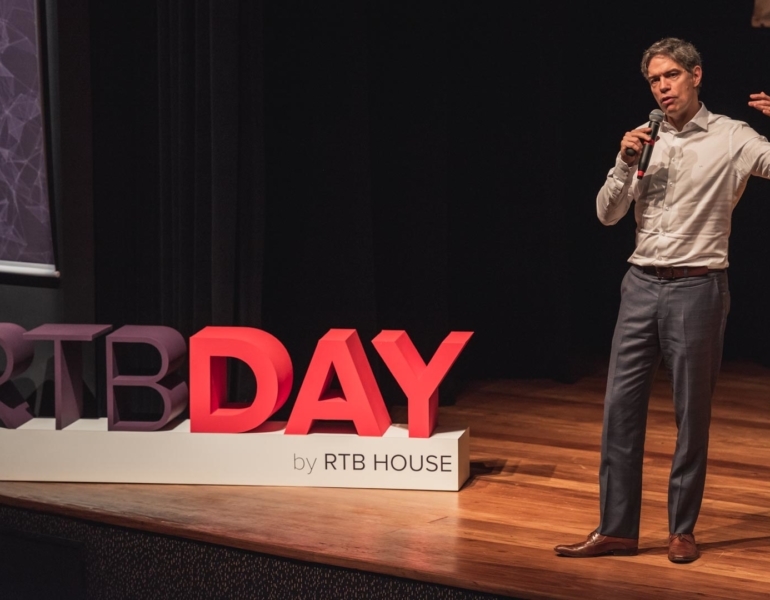 RTB DAY is organized by RTB House, a global company that provides state-of-the-art retargeting technology for top brands worldwide. Its proprietary ad buying engine is the first and only in the world to be powered entirely by deep learning algorithms. 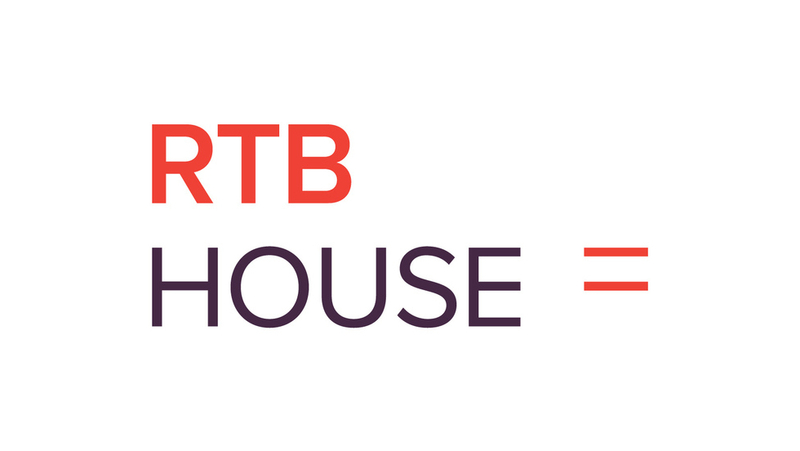 Founded in 2012, RTB House serves campaigns for more than 1,500 clients across EMEA, APAC and the Americas regions with main locations in New York, London, Tokyo, Singapore, São Paulo, Moscow, Istanbul, Dubai, and Warsaw.